Have a golf getaway tailored to guests' preference by informing The Caddy Concierge of their schedule, timing of their training slots, coaching sessions, and even their favourite golf clubs. All guests need to do is inform the team of the requests and all the arrangements will be ready when they land. Step off the plane and into a luxurious vehicle waiting upon arrival. Whether if it is a round-trip to the golf course, the finest shopping mall, or the best street food spots, a very own driver is equipped with the knowledge and skill to bring them to their destinations safely and swiftly. 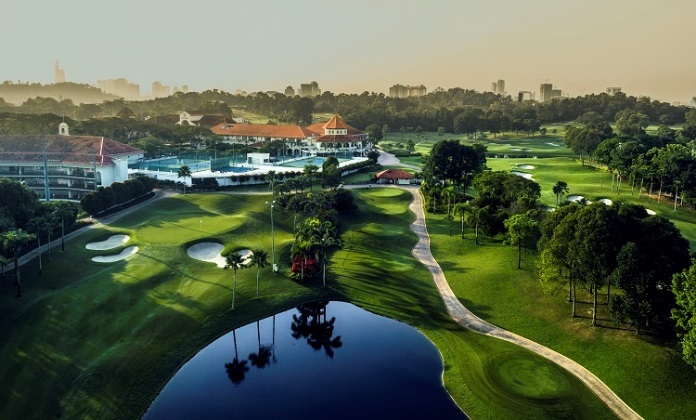 Centrally located to most major touchpoints, Hilton Kuala Lumpur is merely a 15-mins drive away from to TPC KL, a multi-award-winning golf club. Regularly hailed by golf aficionados as one of the most well-maintained courses in the country, TPC features lush nature preserves and has two 18-hole courses in tranquil seclusion; both East and West courses have been graced by the presence of golfing stars in a long list of world-class championships such as the Sime Darby LPGA and most recently, CIMB Classic. Luxuriate in 90 minutes of bliss with Fitness Refresh, a specially-created massage which relaxes all tension points in the body and restores your senses after a day out in the sun. The winner of the Haute Grandeur Global Hotel Awards 2018 for Best Beauty Spa & Best Destination Spa, The Spa offers an extensive list of pampering therapies to indulge in as a brilliant wrap-up to a getaway. Golf getaway package will be curated to suit guests' requests upon arrival. Kindly mention Caddy Concierge in the subject line when making an enquiry.